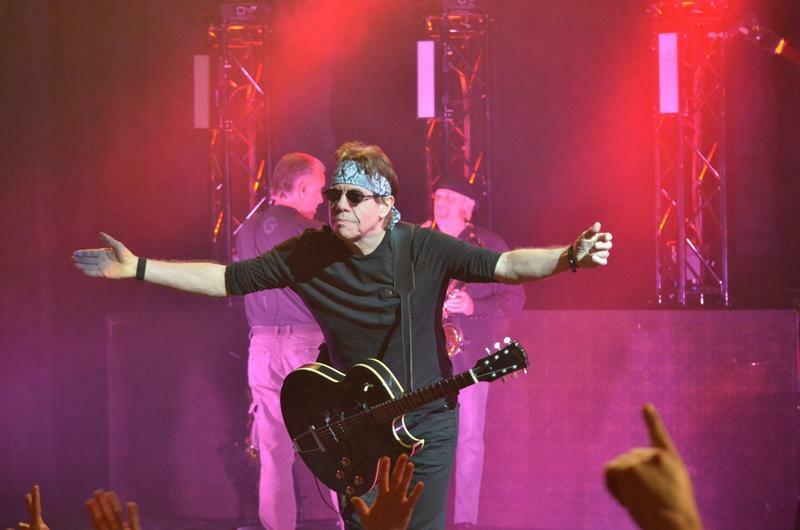 The iconic George Thorogood became epic in the era of vinyl and is still going strong! 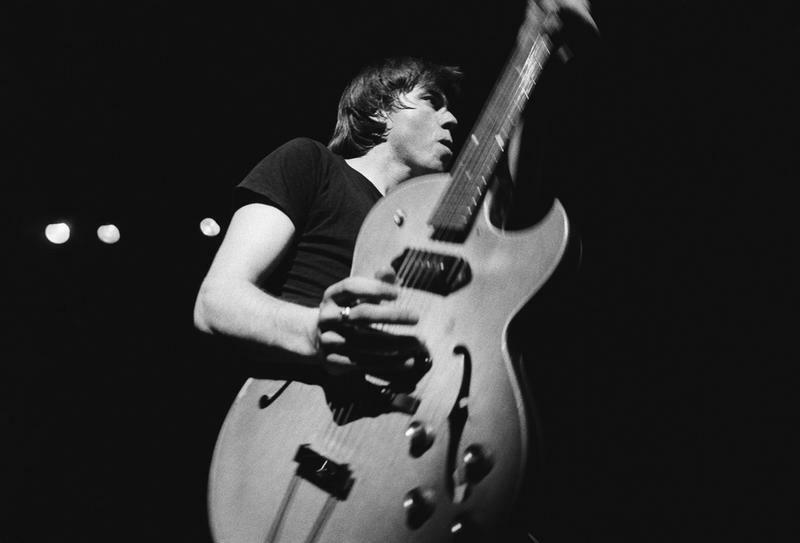 George Thorogood started his epic and long running career in the early 70’s as a solo, acoustic performer. 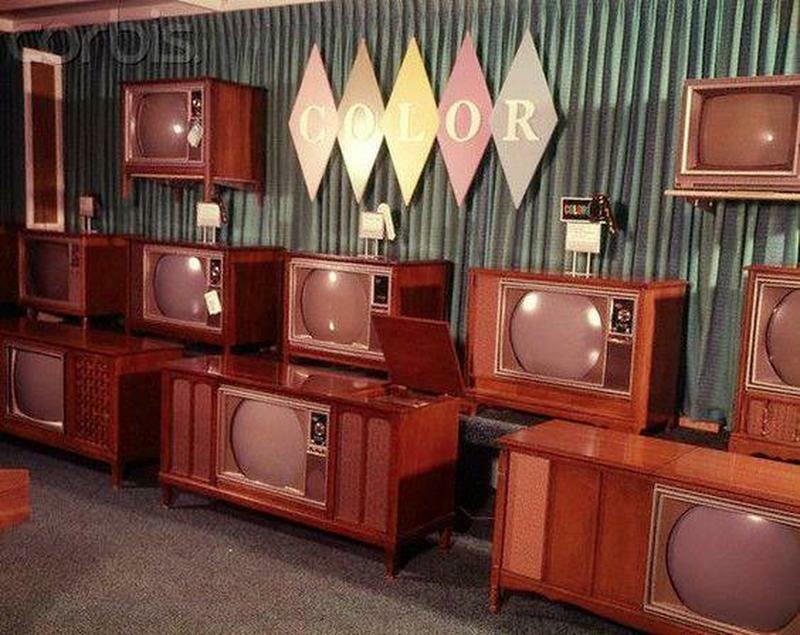 Reportedly, his inspiration came from watching Robert Johnson and Elmore James in concert. It wasn’t long until he had formed a band of his own, The Delaware Destroyers. 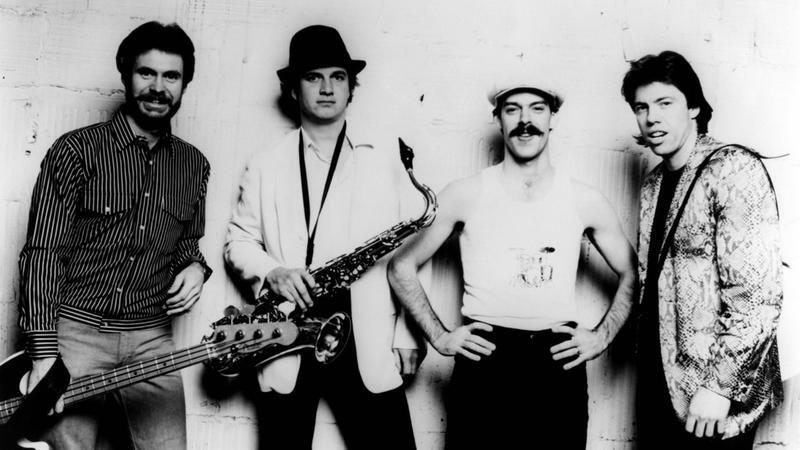 They soon established their own unique sound; a combination of Chicago blues and rock and roll. Eventually, The Delaware Destroyers became known as, simply, The Destroyers. Thorogood initially had a modest following for his “high-energy, boogie-blues” style. As he gained notoriety outside of his Delaware roots, the name of his band eventually changed to, The Destroyers. Like most rock and roll legends, George Thorogood was “steeped” in the blues and he idolized Bo Didley. 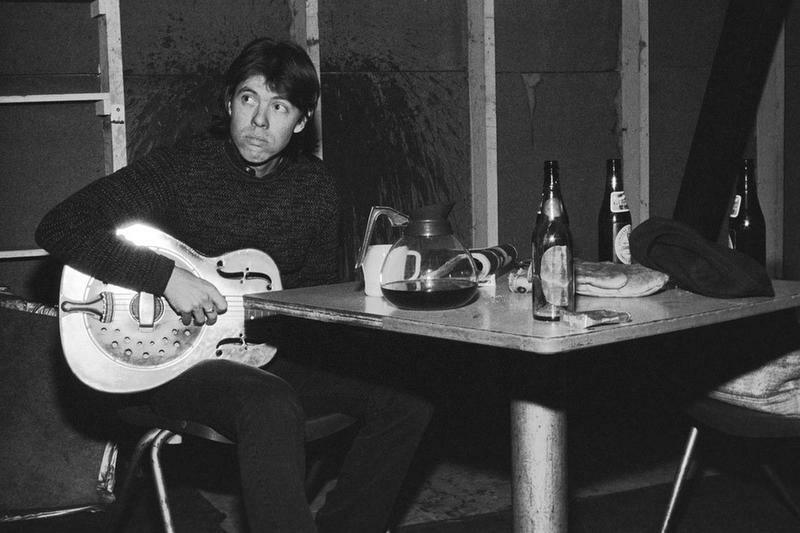 In the early 70’s, George Thorogood wasn’t yet a household name. He was still struggling to get his name in lights and often found himself taking gigs just to make extra money. 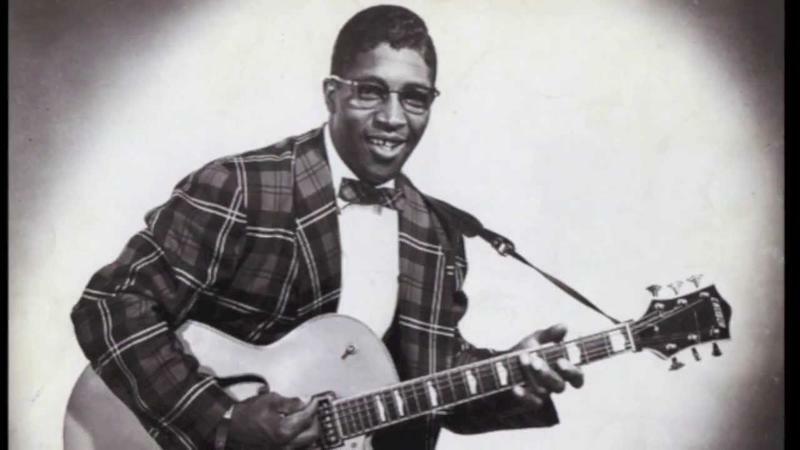 He even took a job working for Hound Dog Taylor as a “roadie.” Hound Dog was a blues singer from Chicago. Thorogood’s roots were in blues and he idolized many of the blues greats including Bo Didley. The Rolling Stones were instrumental in Thorogood’s mainstream exposure. Thorogood’s initial big mainstream exposure in the music world came when he was a “support act” for the Rolling Stones tour in 1981. 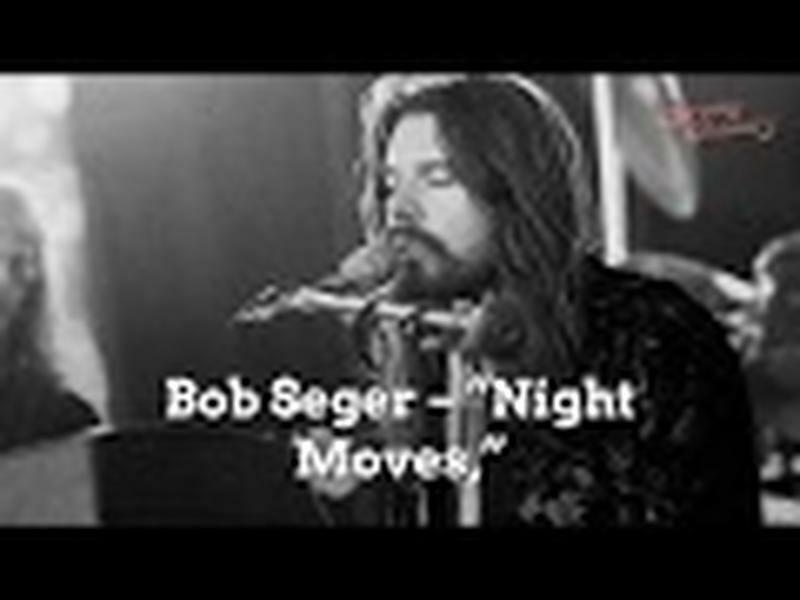 Following that exposure, George Thorogood and his Destroyers were featured as the musical guest of the week on Saturday Night Live in 1982. 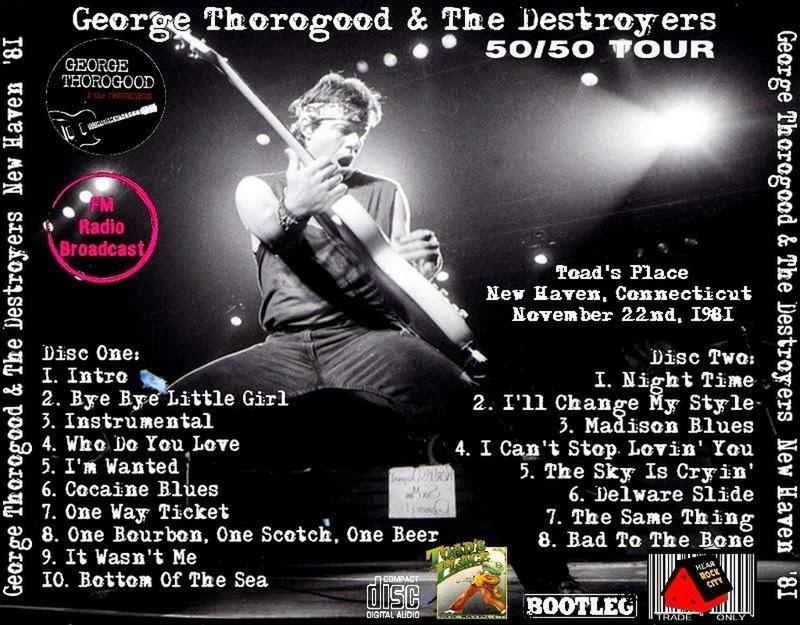 George Thorogood and The Destroyers launched their 50/50 tour in 1981. All of this mainstream exposure eventually, and naturally, led to Thorogood taking his act on the road and soon began an epic touring career. In 1981, Thorogood began his epic 50/50 tour, in which the band toured all 50 states in the short time of 50 days! During this tour, they maintained an outrageous and rigorous schedule and actually ended up playing 51 shows in those 50 days. 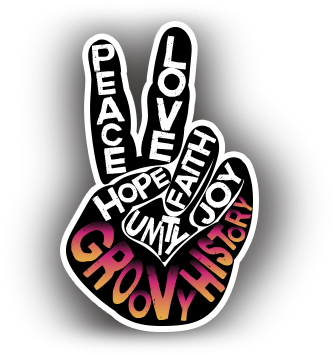 Below is a list of albums Thorogood released over the years. He has given us many awesome songs and is still currently touring.